This picturesque Michigan island located in Lake Huron has been a popular summer attraction since the 1800s. Slightly less than 4 square miles, the island offers a playground for visitors of all ages. Only 8 miles around, this small island was first named Mitchimakinak or “big turtle” to the Native Americans. The French shortened the name, but the English finalized it to its present name, Mackinac. The island became a popular summer tourist attraction in the late 19th century when visitors would come for the day by boat. It is best known for its fragrant lilacs and sweet-tasting fudge. 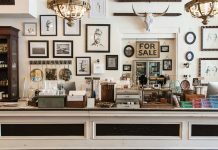 With the banning of most motor vehicles since 1898, your travel options are horse-drawn carriages, bicycles, or by foot. 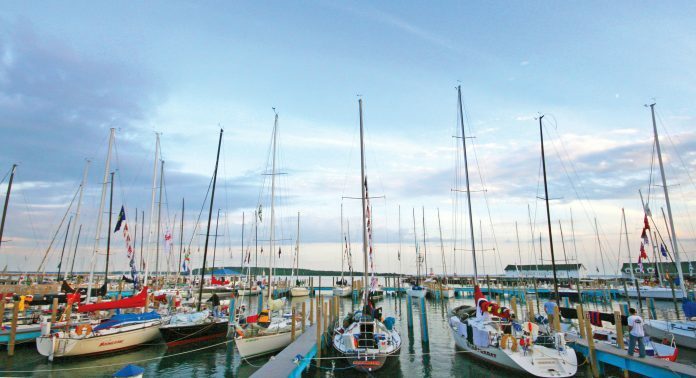 The entire island of Mackinac is listed as a National Historic Landmark. Named “Best Small Hotel in the World” by Condé Nast Traveler magazine, the Hotel Iroquois is an inviting vacation destination. 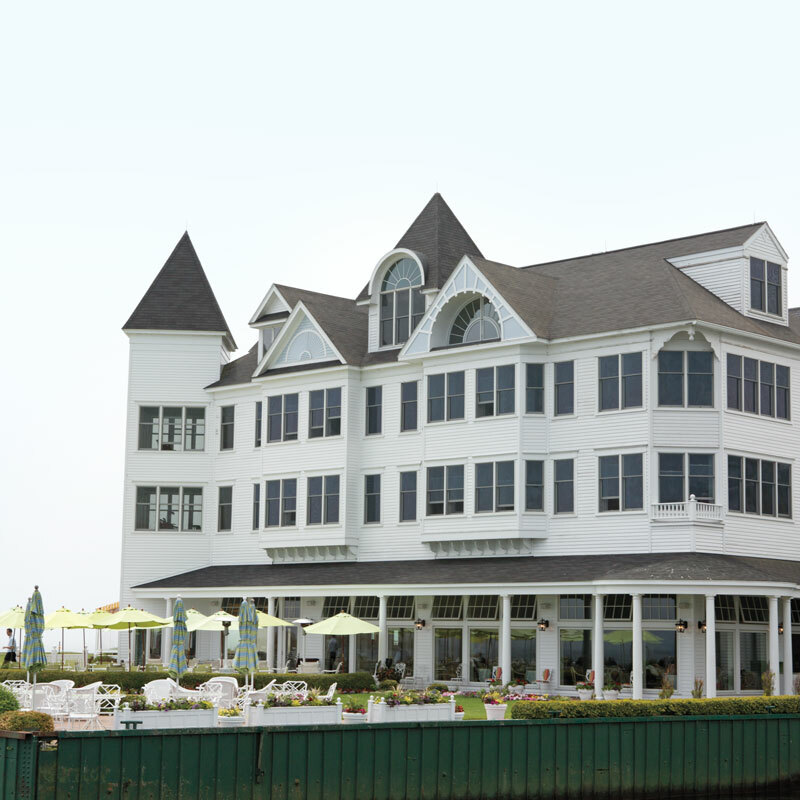 Located on the waterfront of Mackinac Island, the view is idyllic, and downtown is just an easy stroll away. Each of the 46 rooms and suites is individually appointed to provide stylish comfort for guests. A complimentary breakfast is offered each morning, and fine dining is available in the evenings. A friendly staff ensures your stay will be memorable. The guest suites at Hotel Iroquois are each individually decorated. 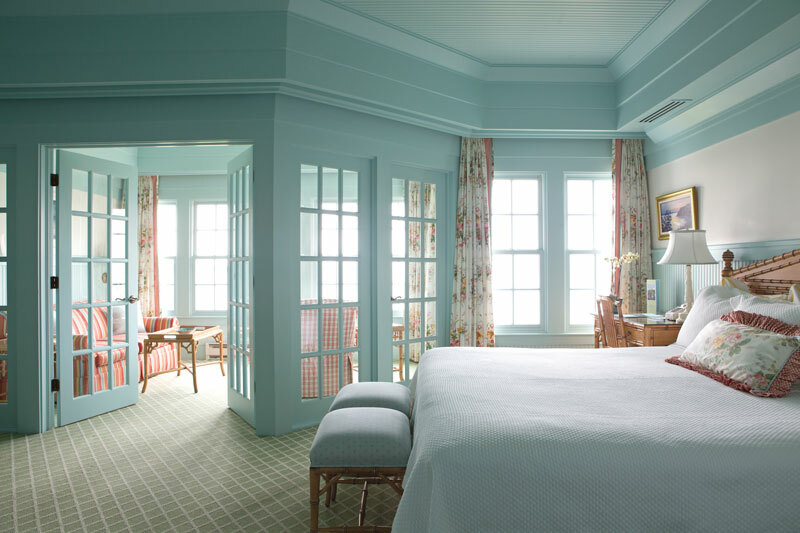 Seen here is the Mackinac Suite, which offers a king bed and sitting room with water and lighthouse views, luxurious bath with whirlpool garden tub, and wet bar. In the sitting room, there is a pullout sofa that can comfortably sleep two.